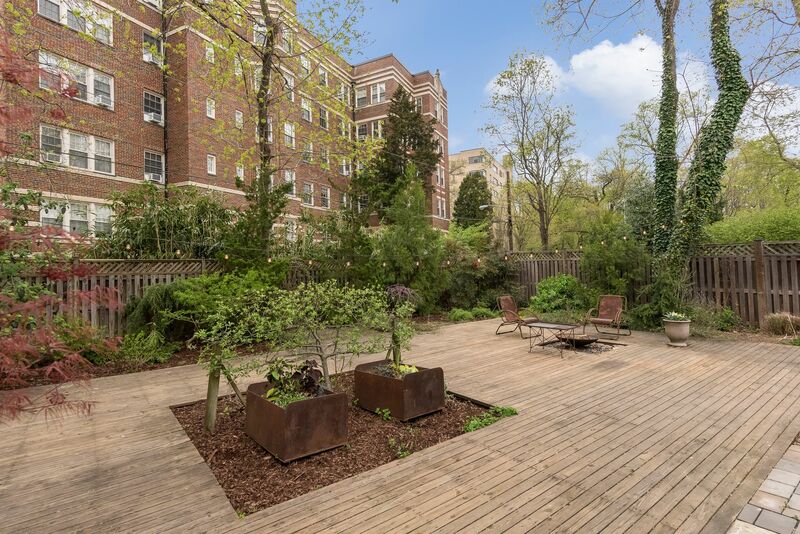 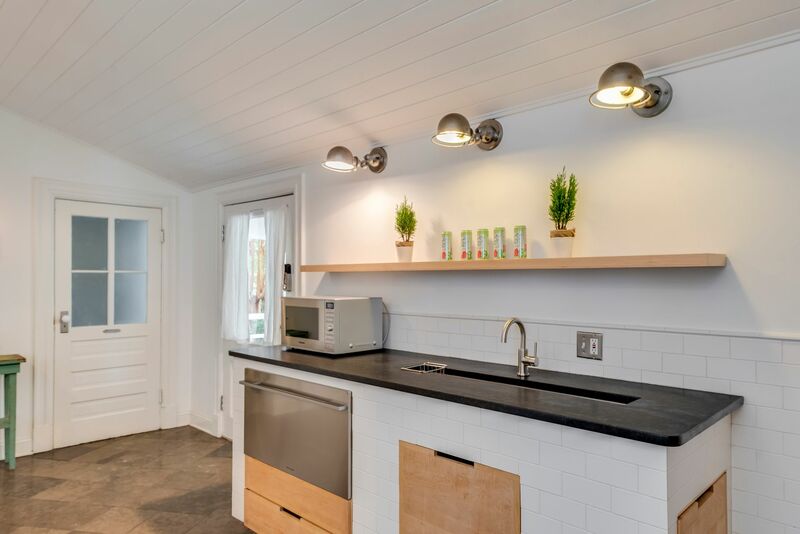 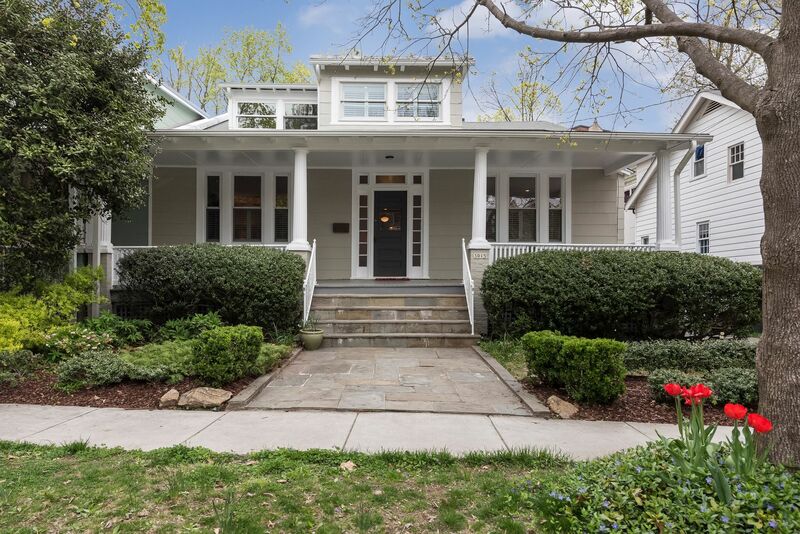 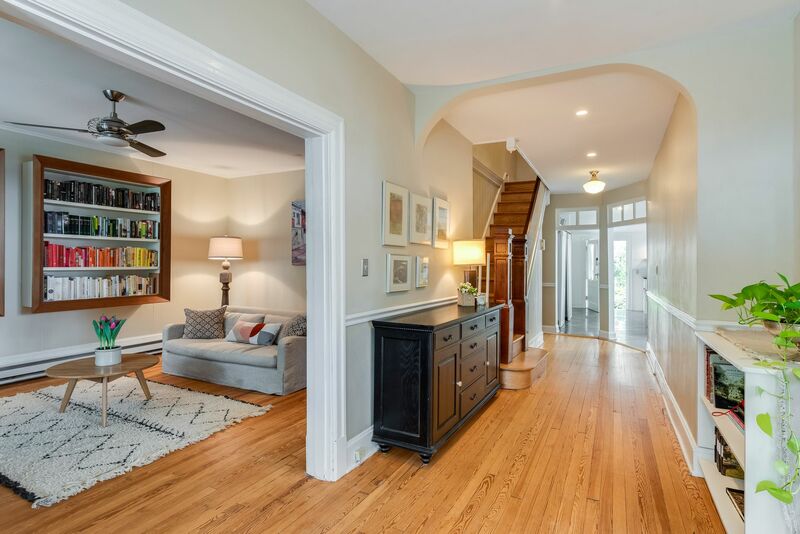 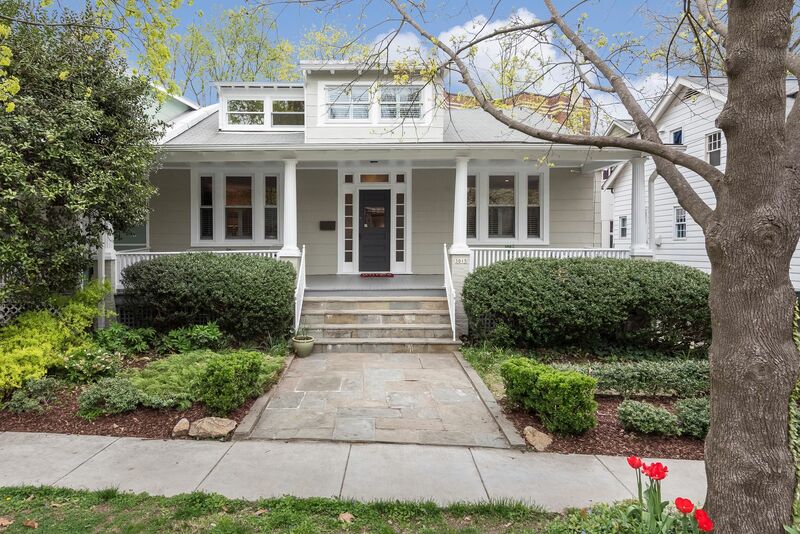 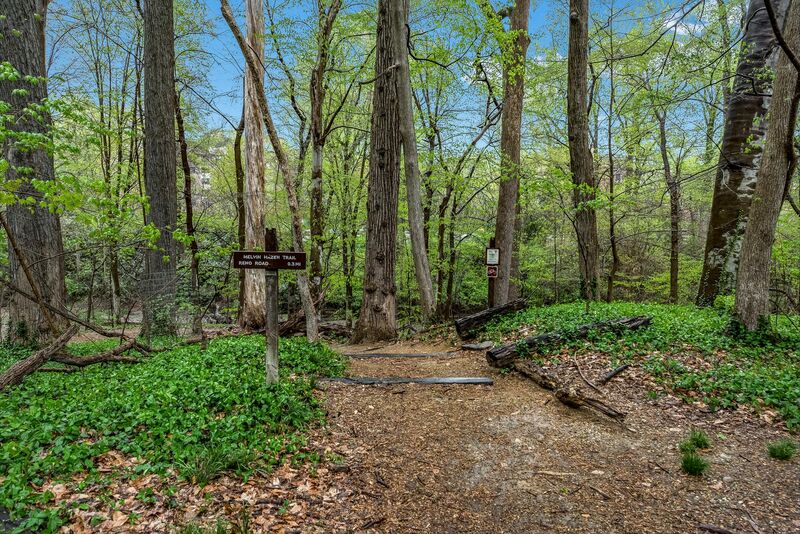 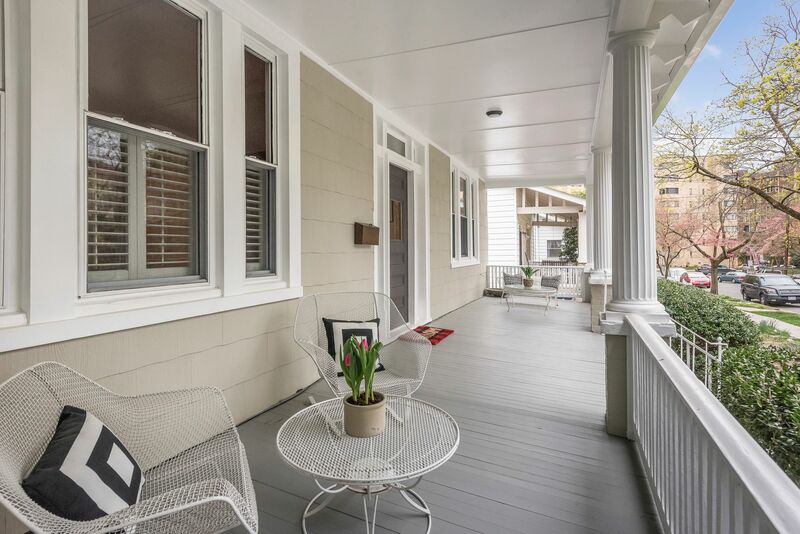 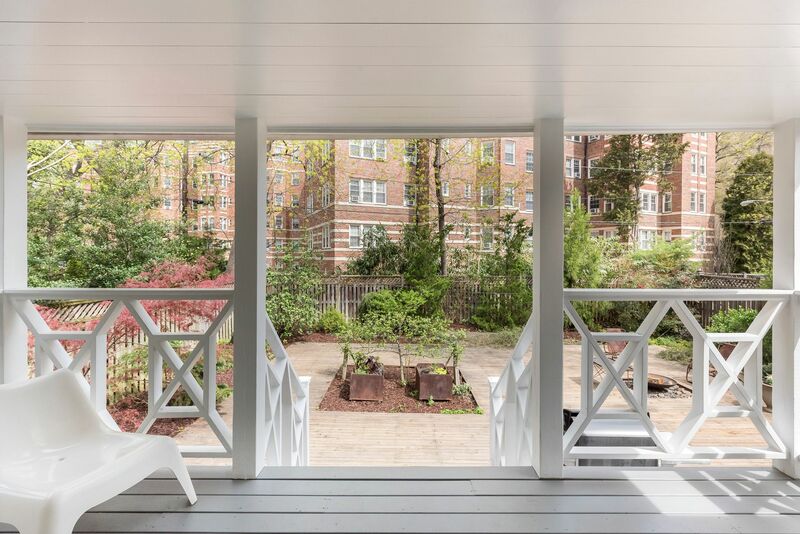 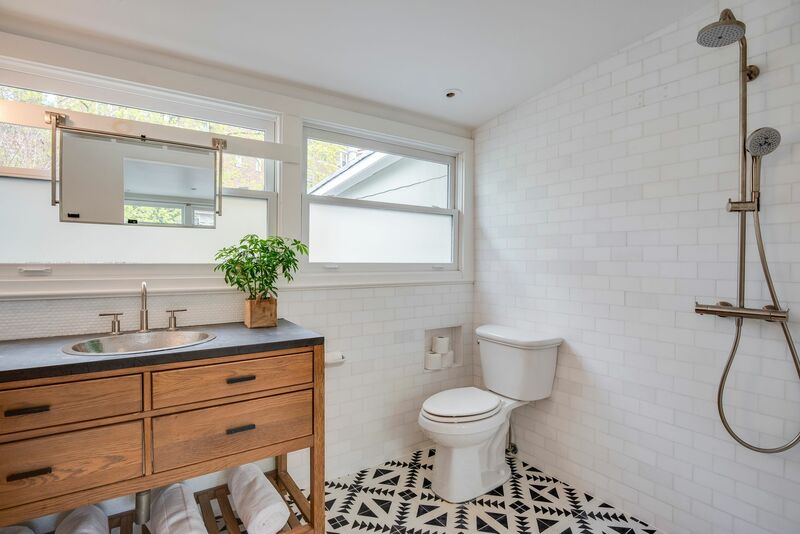 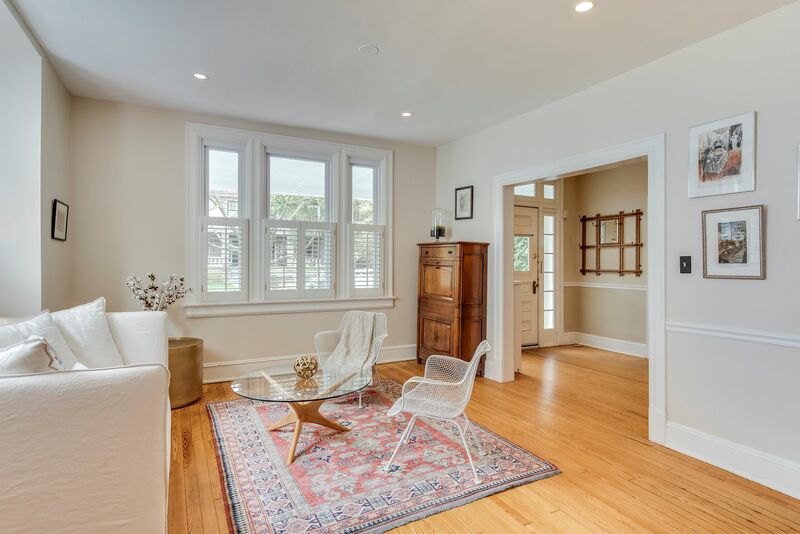 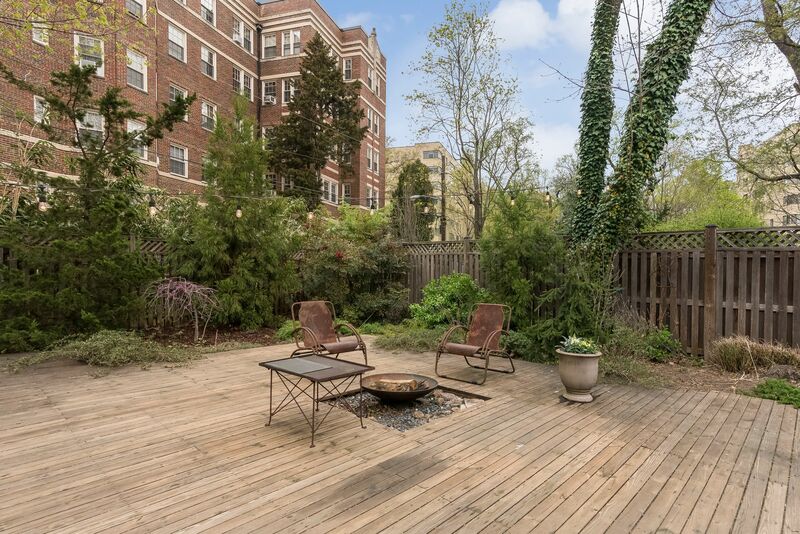 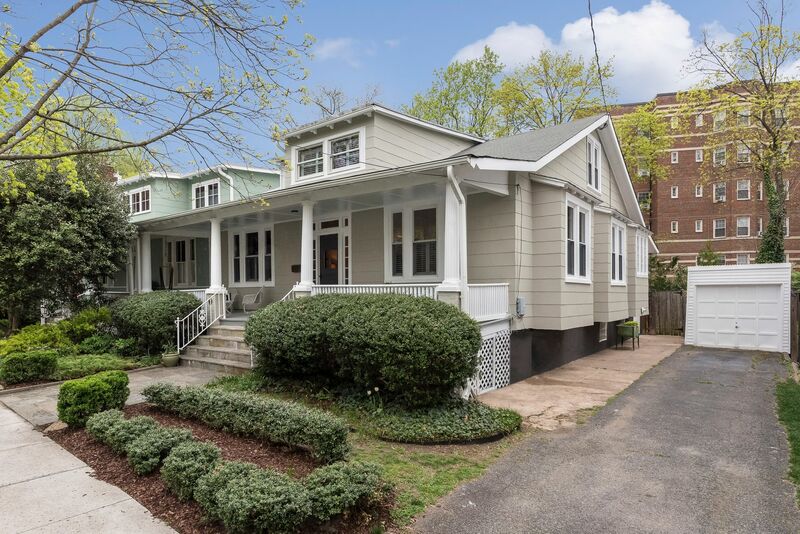 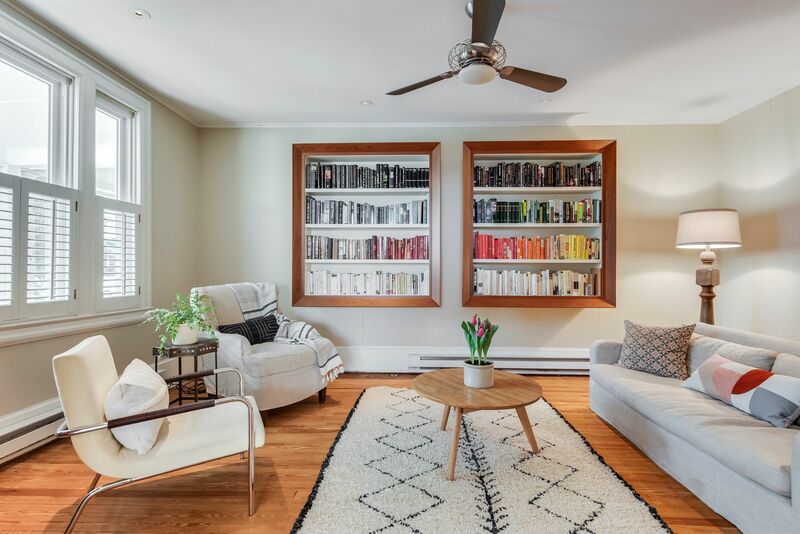 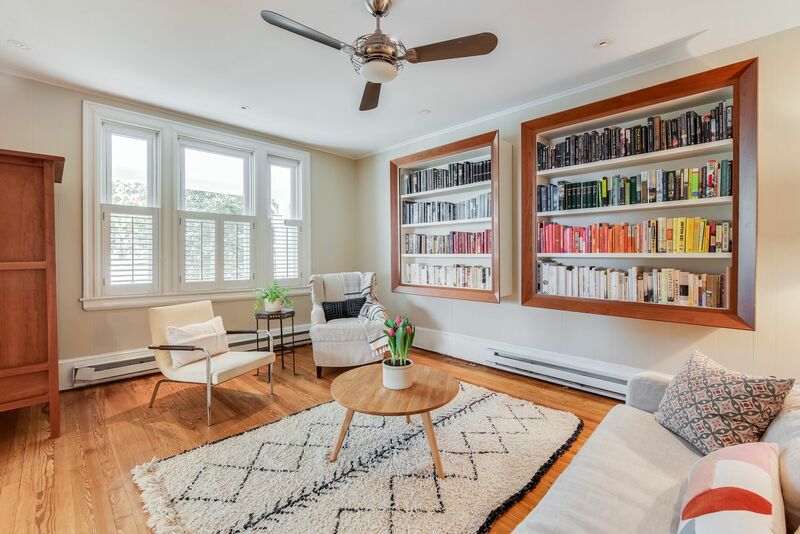 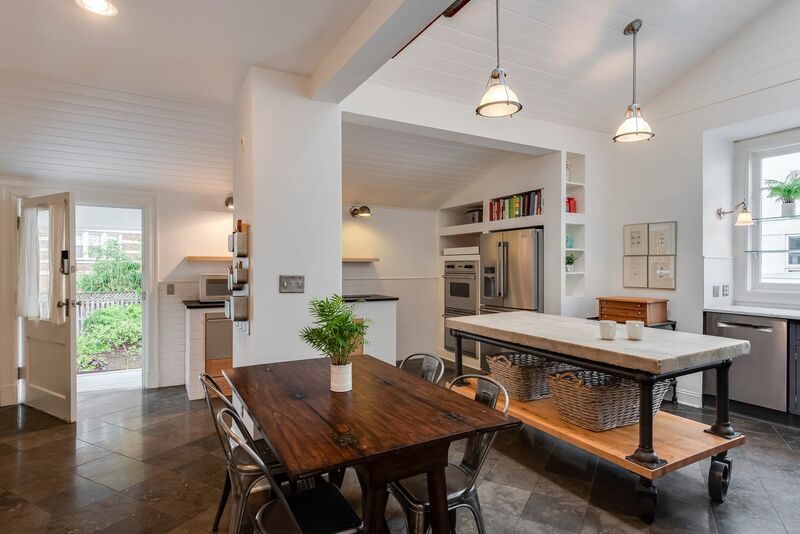 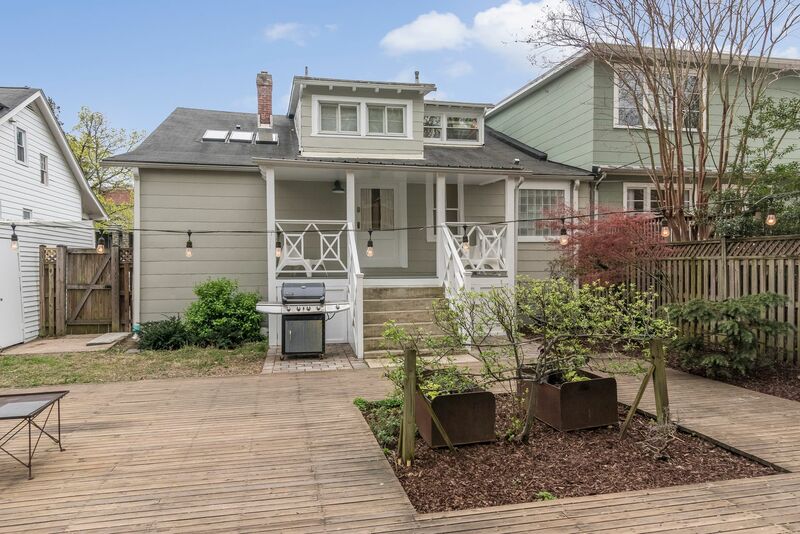 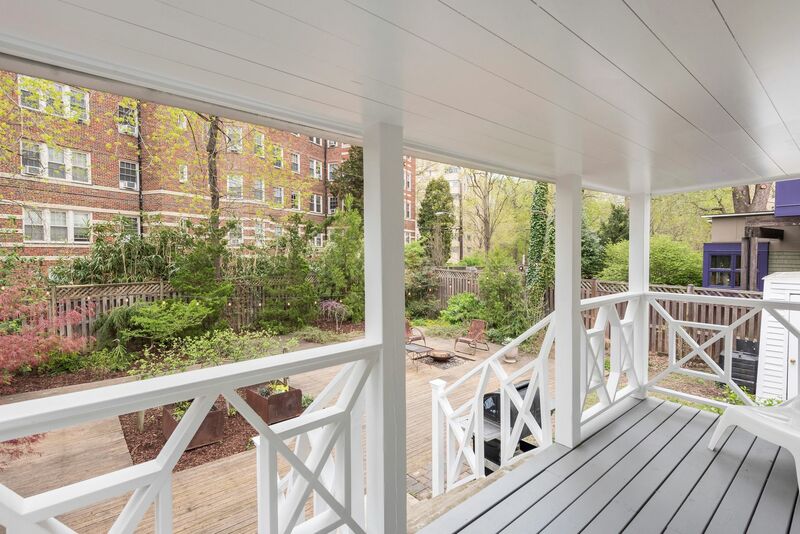 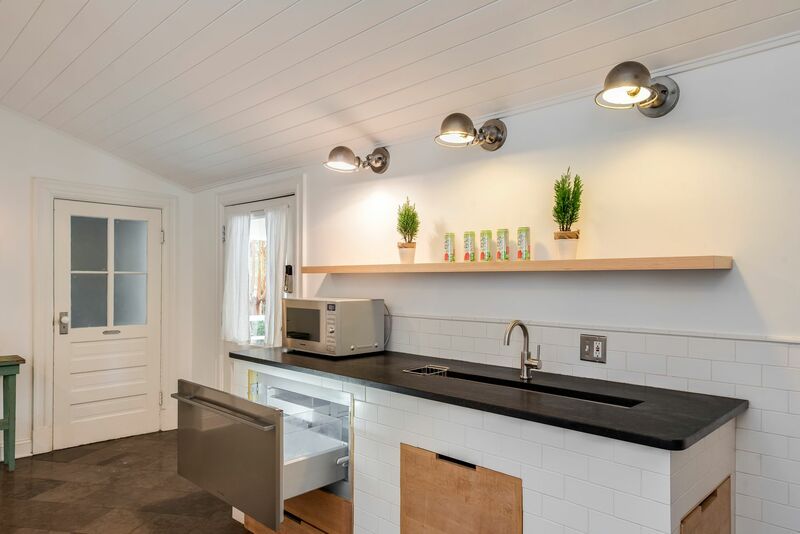 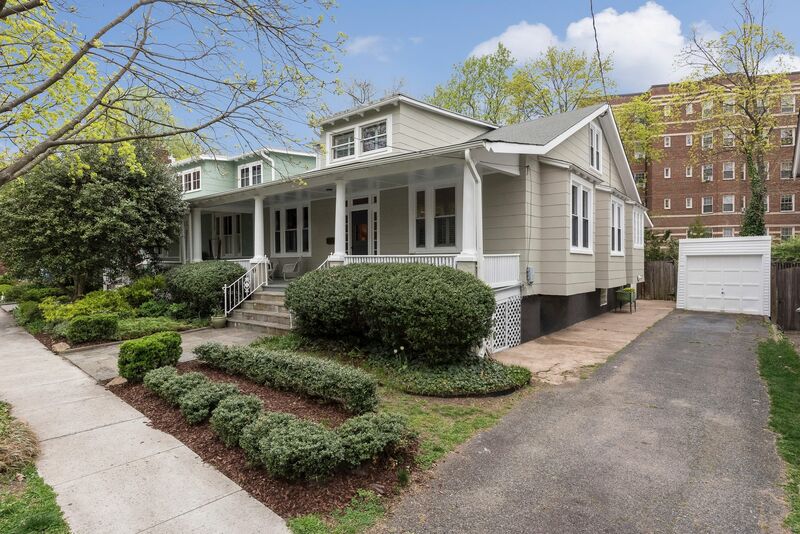 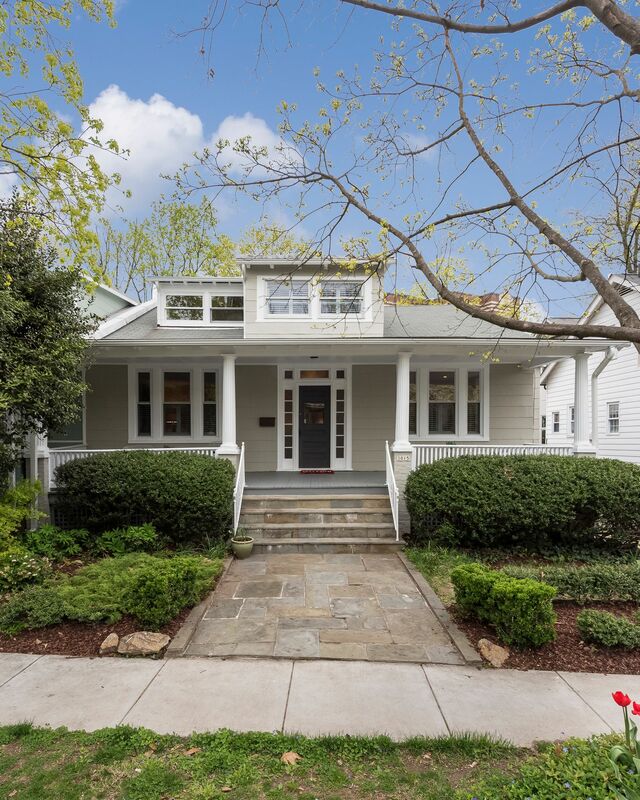 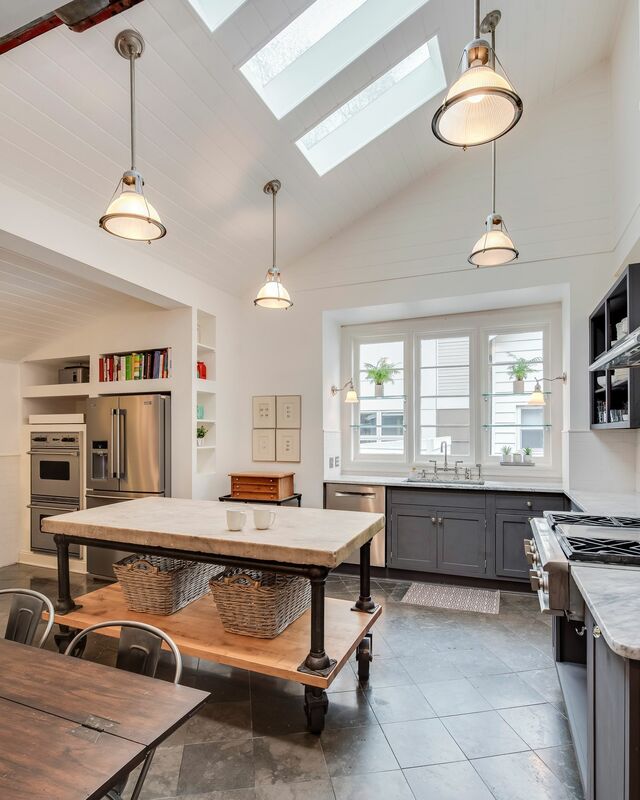 Beautiful bungalow in an unparalleled Cleveland Park location! 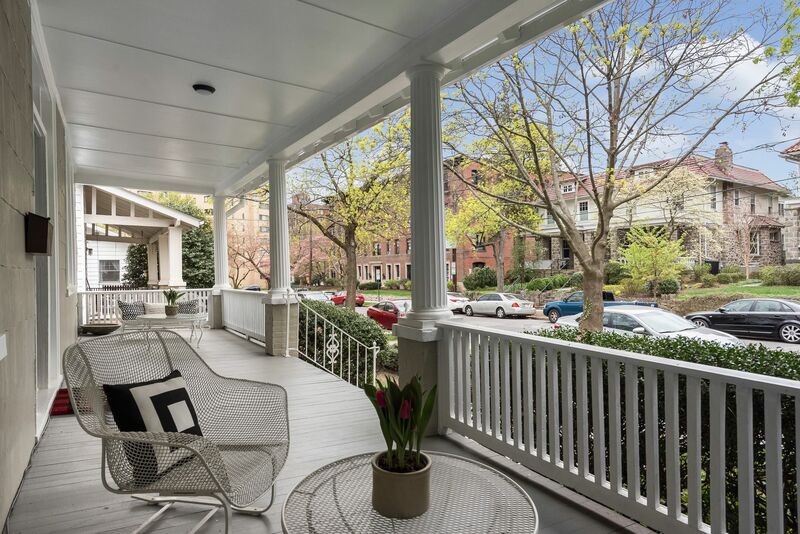 Great front porch, backyard and parking! 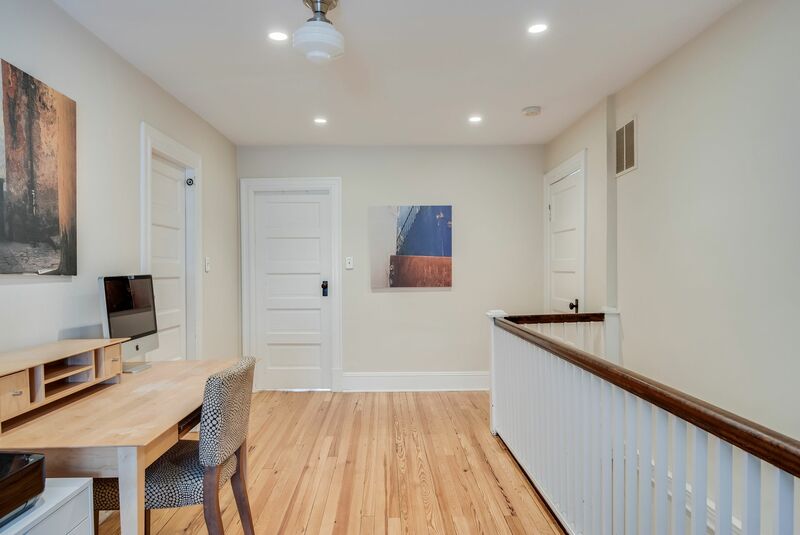 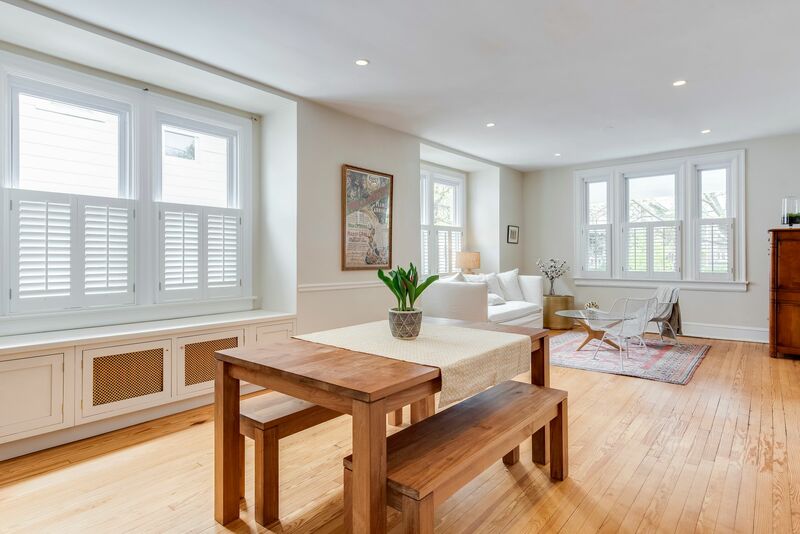 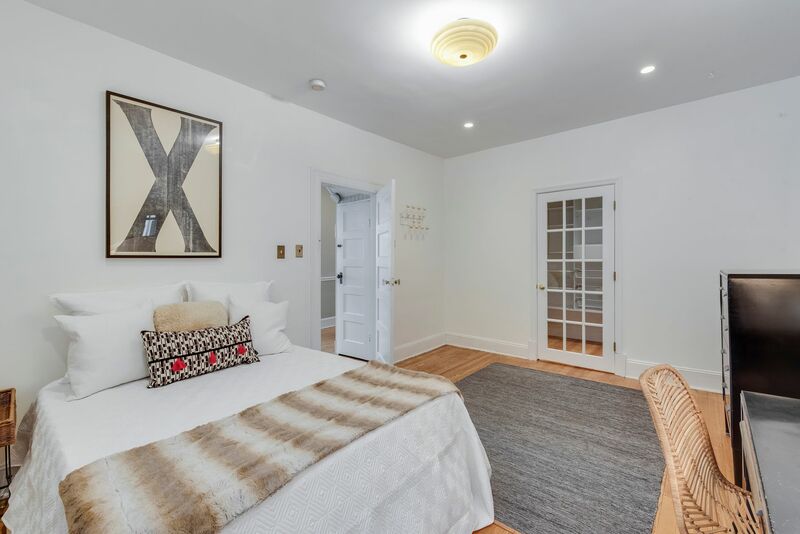 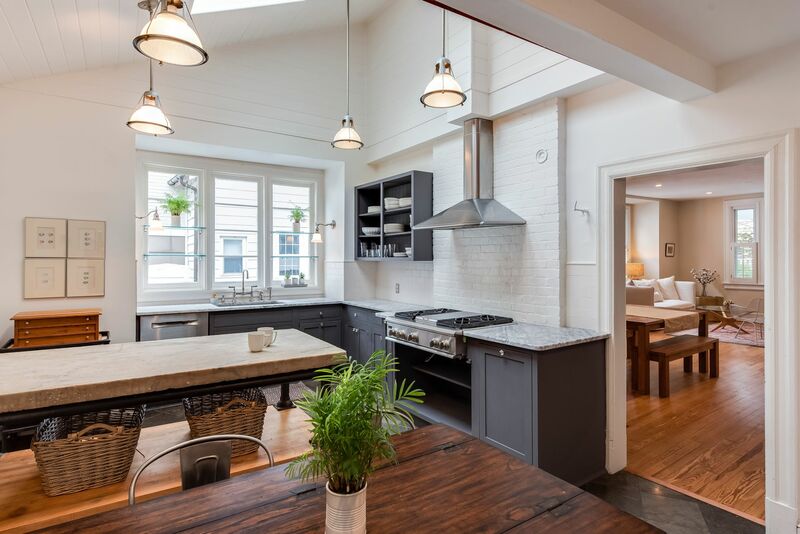 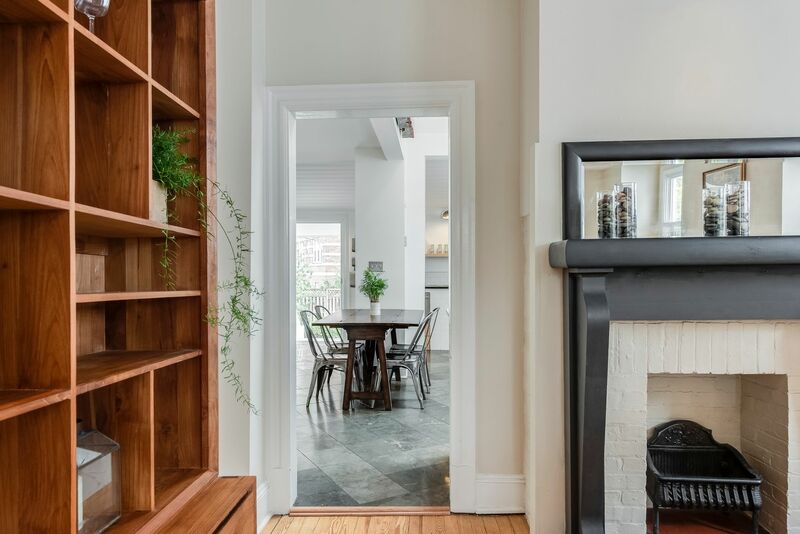 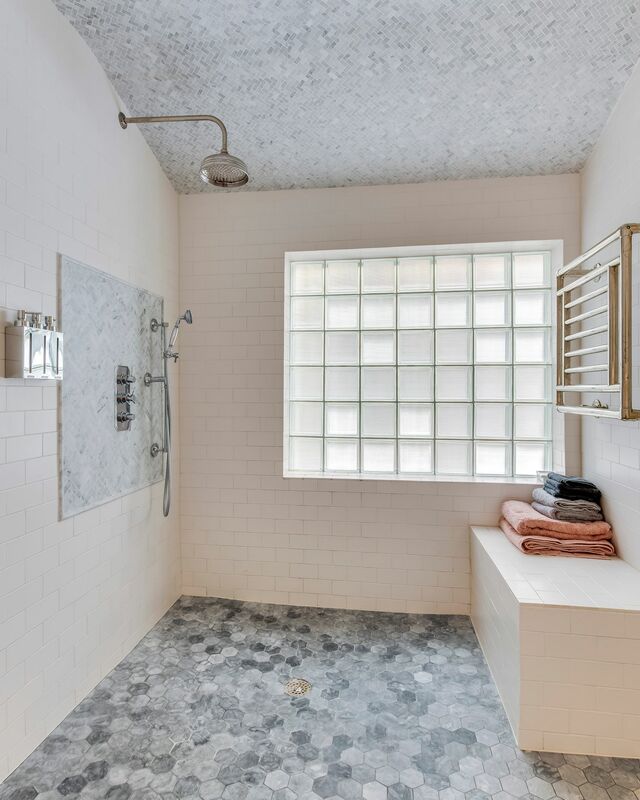 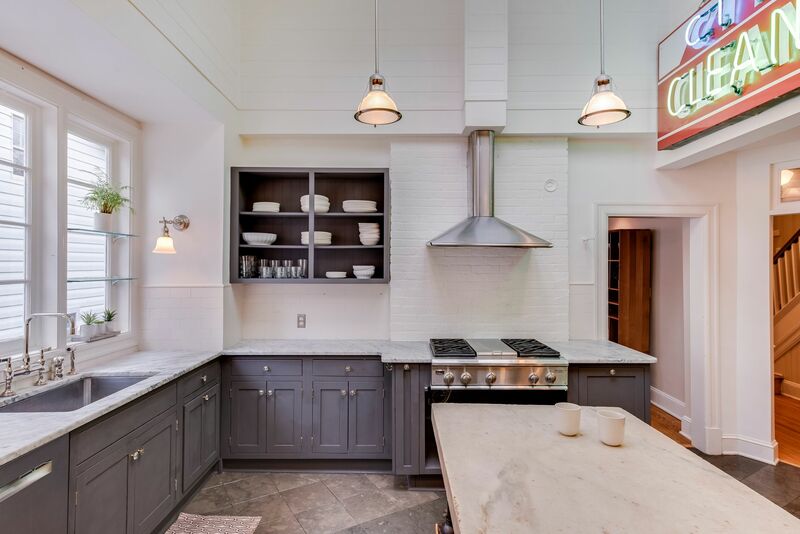 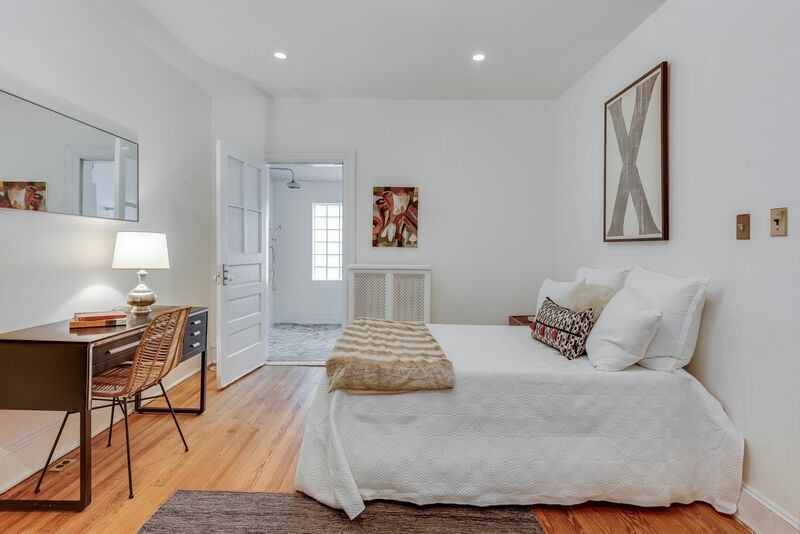 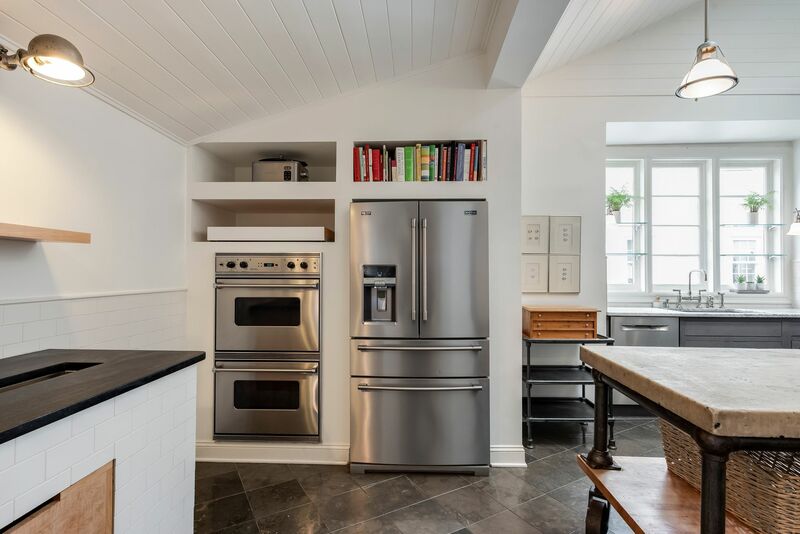 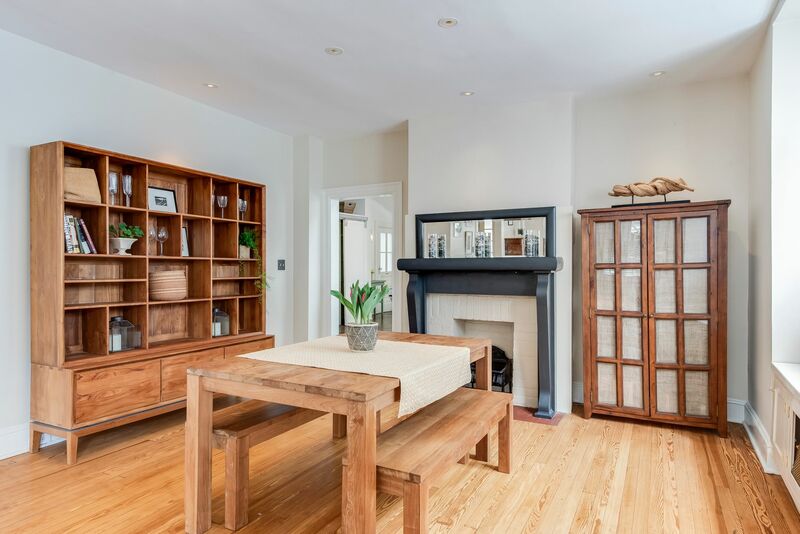 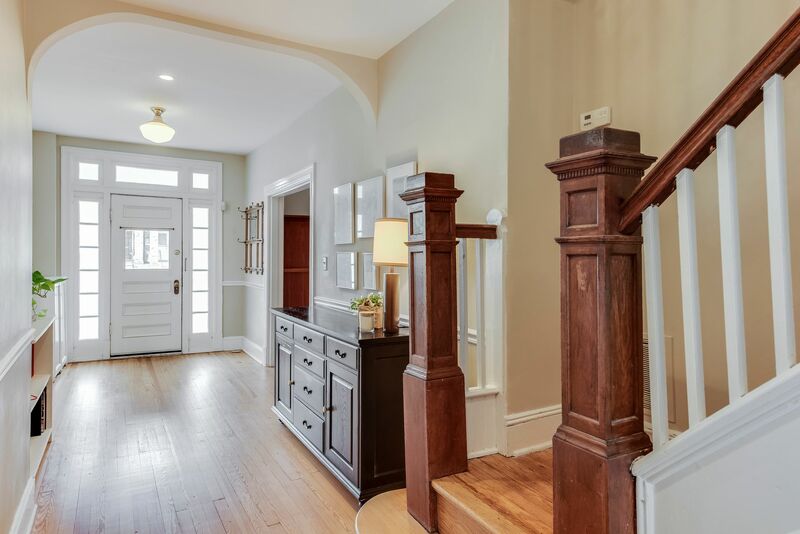 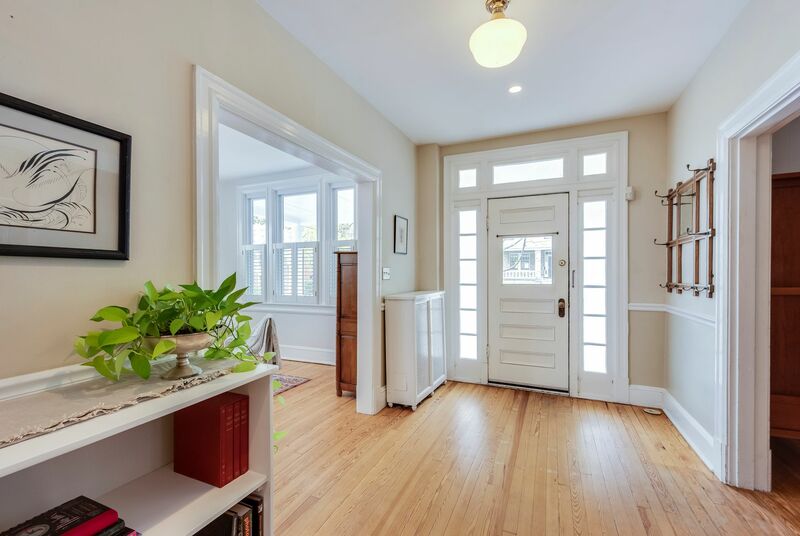 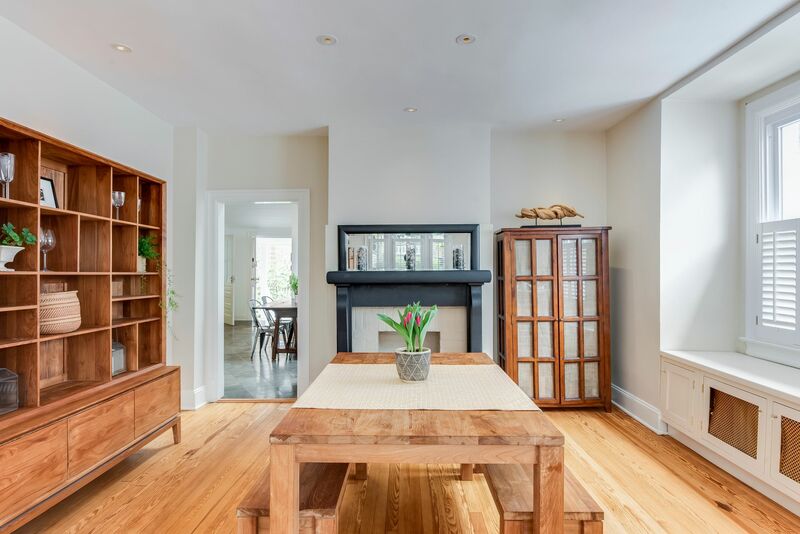 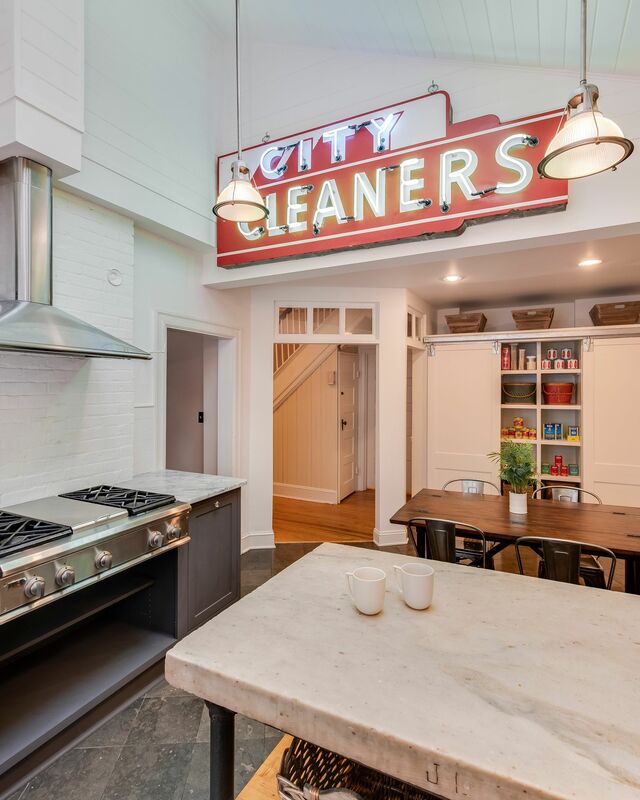 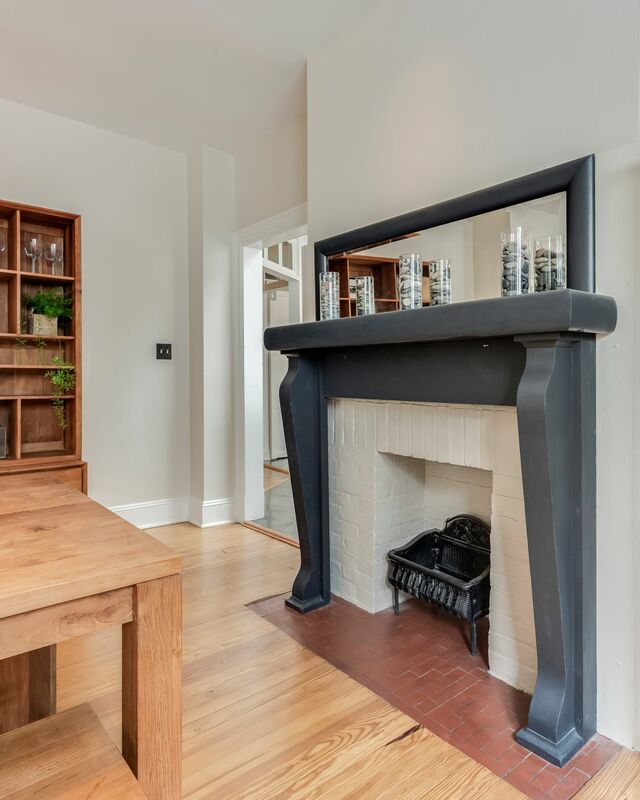 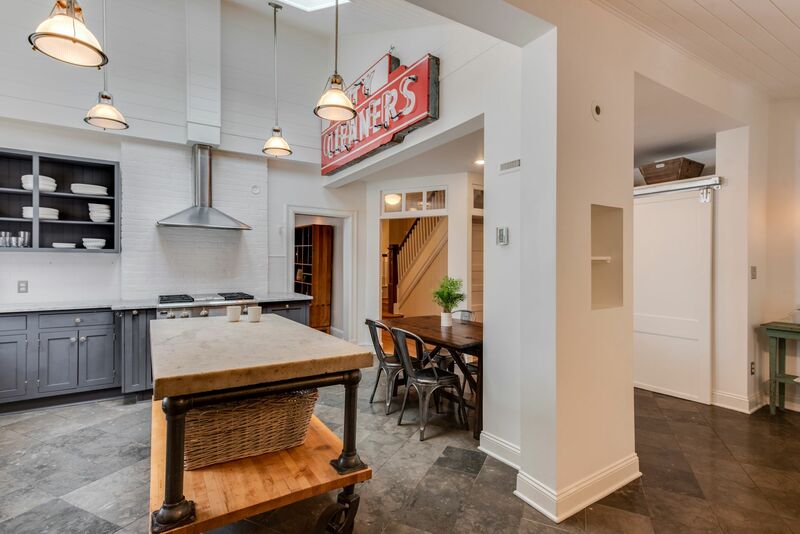 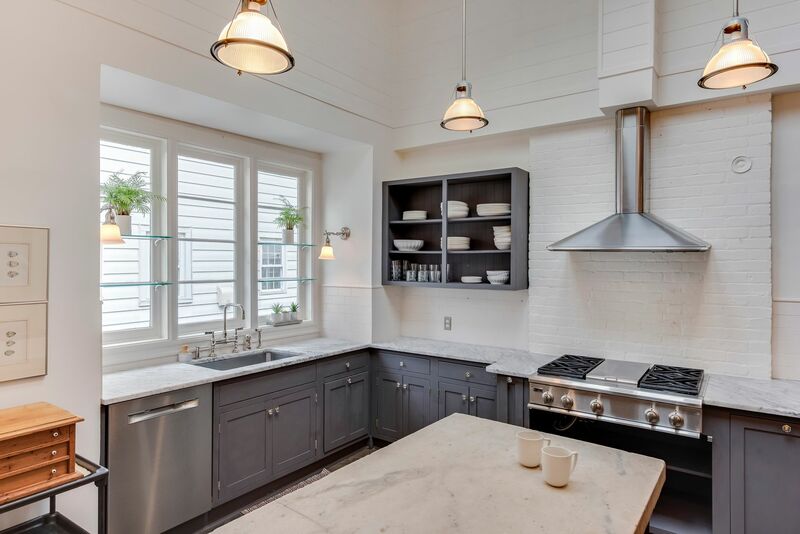 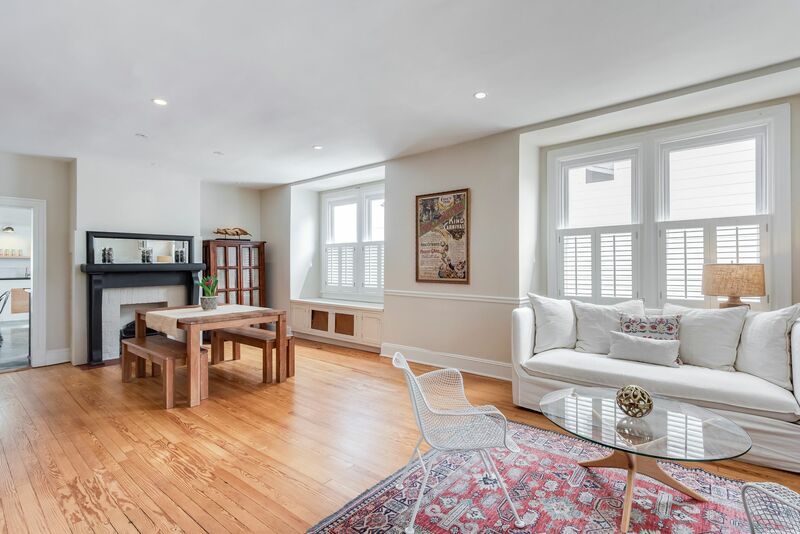 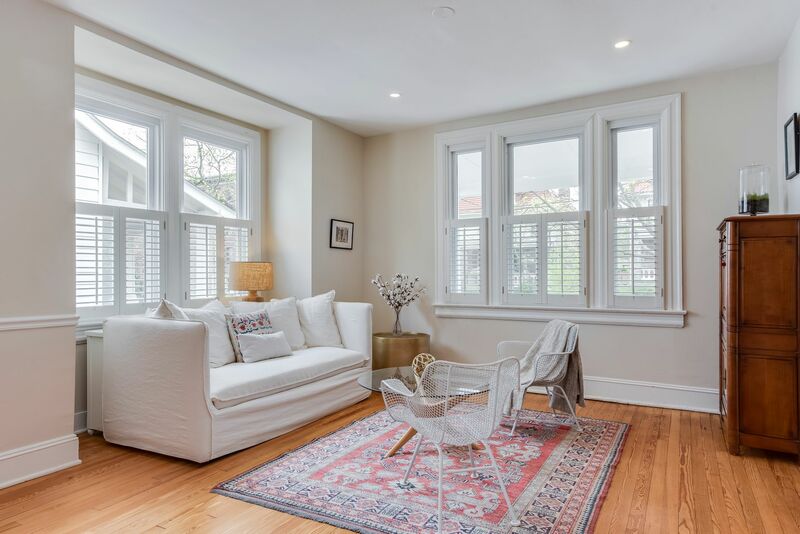 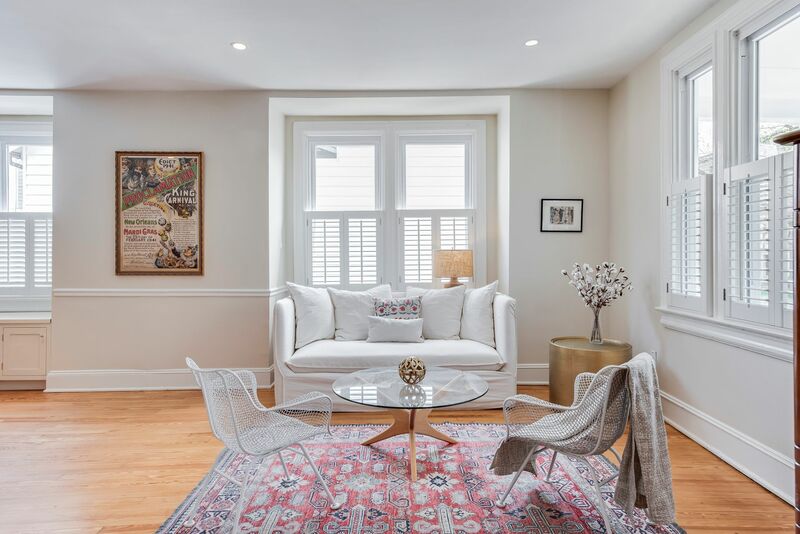 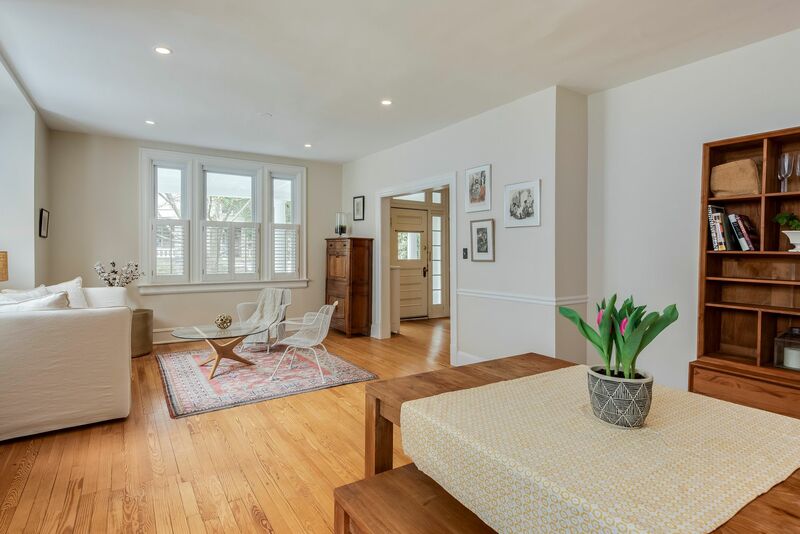 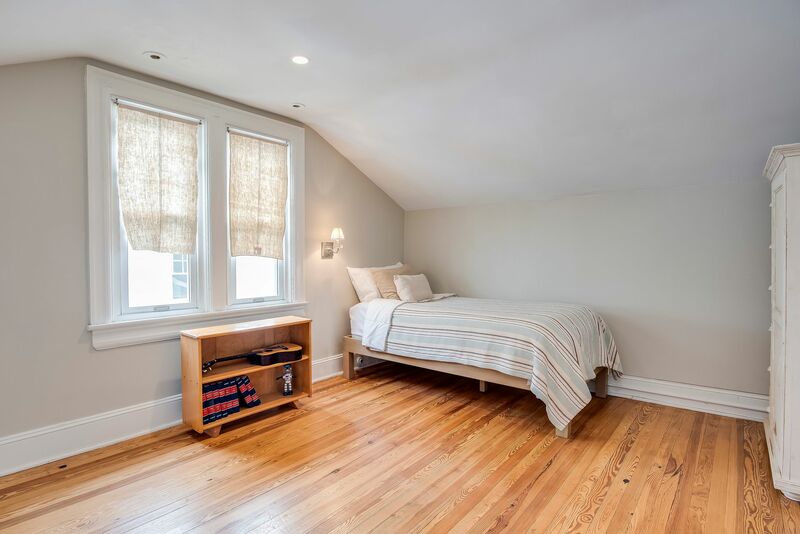 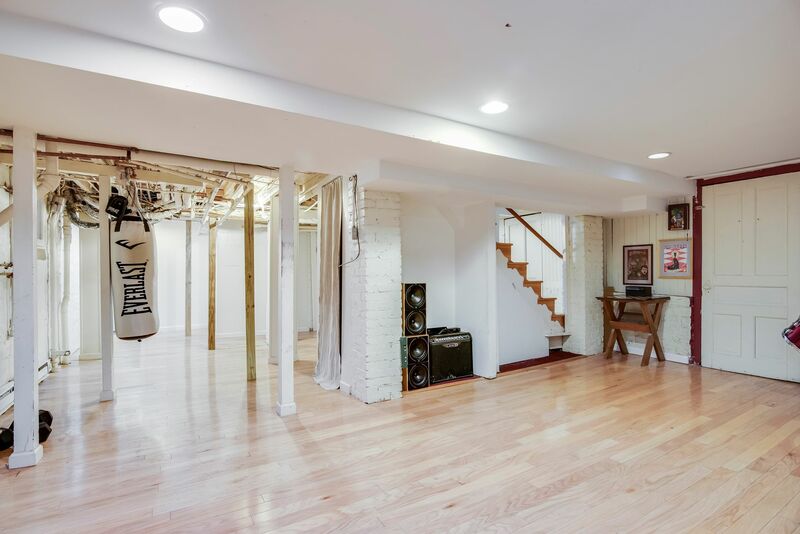 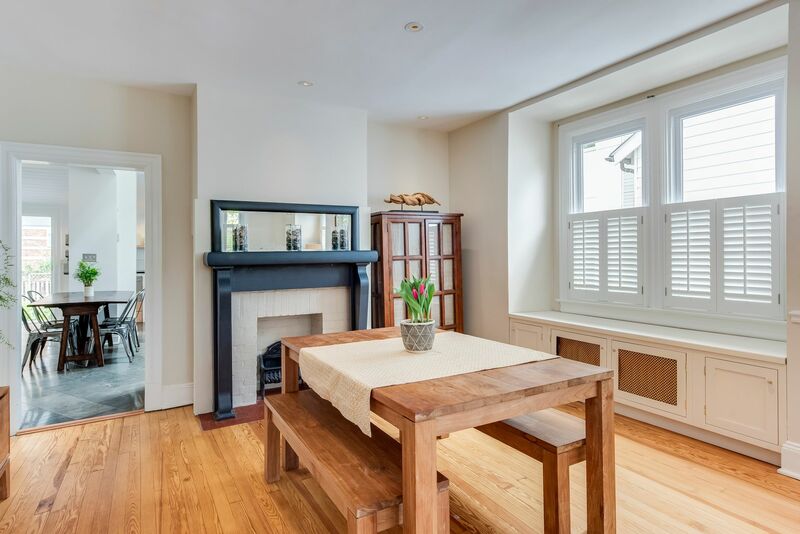 This historic 3 bedroom, 3.5 bath home has a light filled center hall with ample living space on either side leading to a large kitchen that wows with one of a kind features and radiant floors. 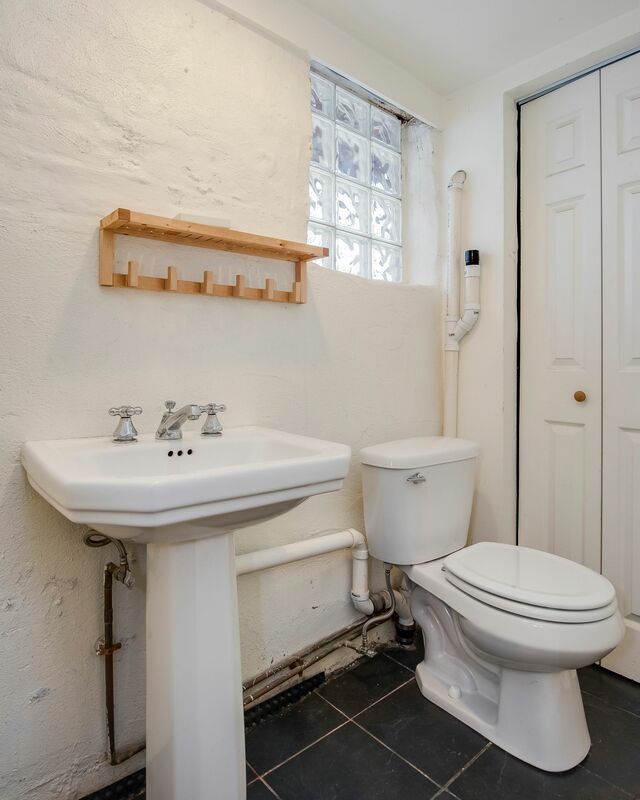 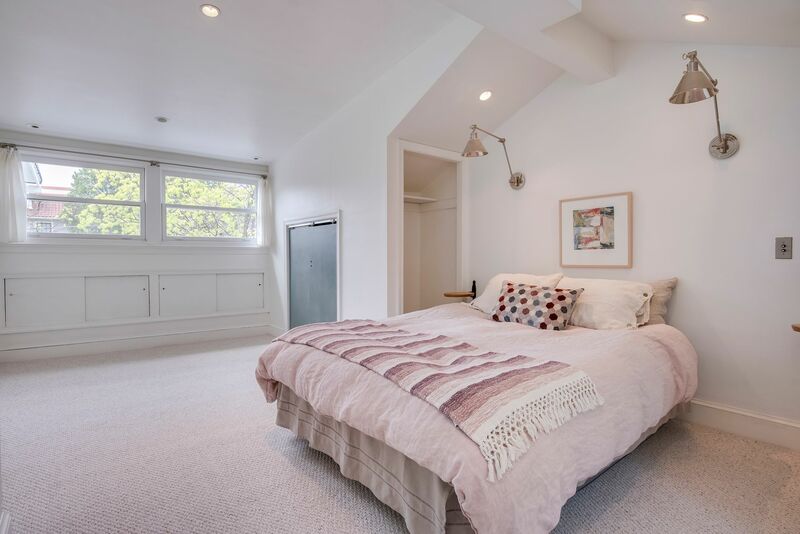 The main floor bedroom includes California Closets and a shower room with heated towel rack. 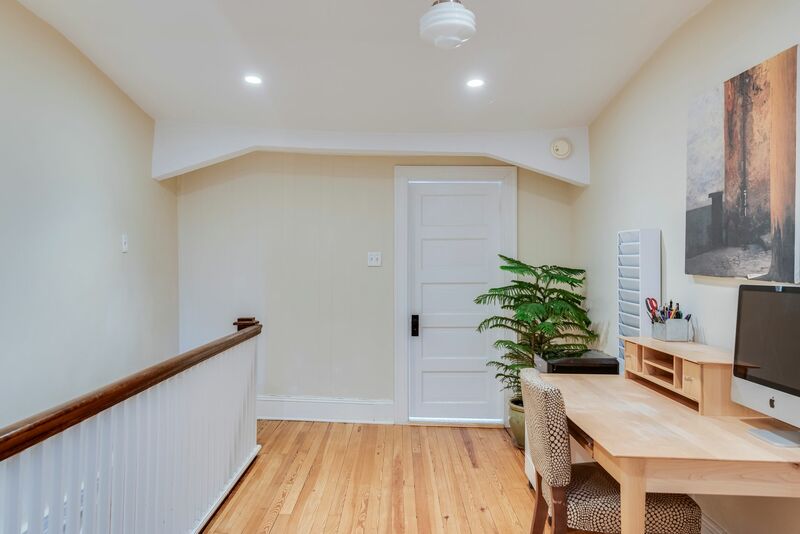 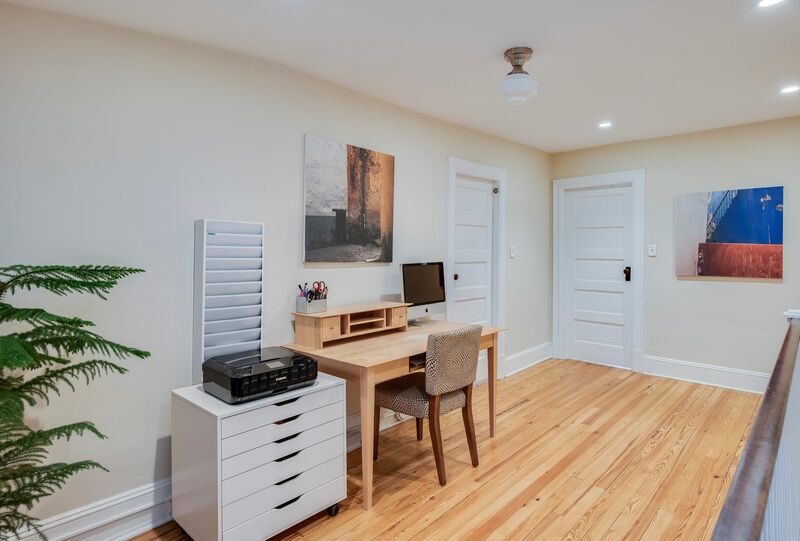 The upstairs hallway is large enough to be used as an office nook. 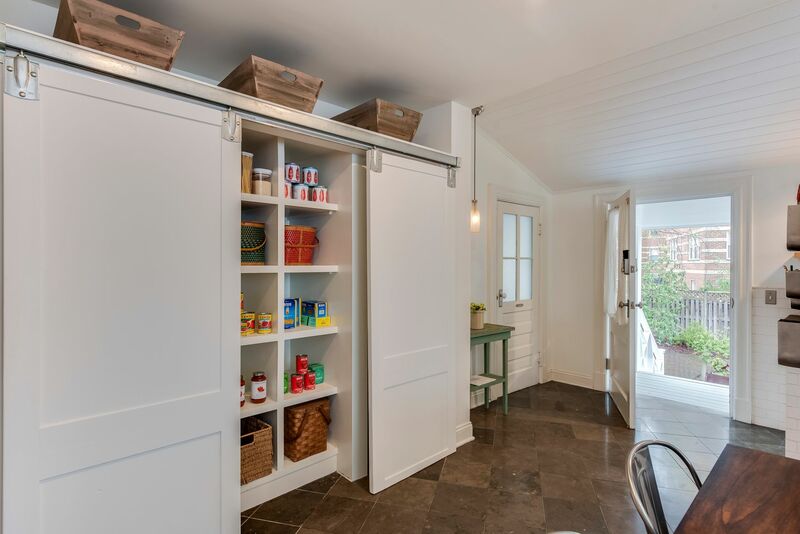 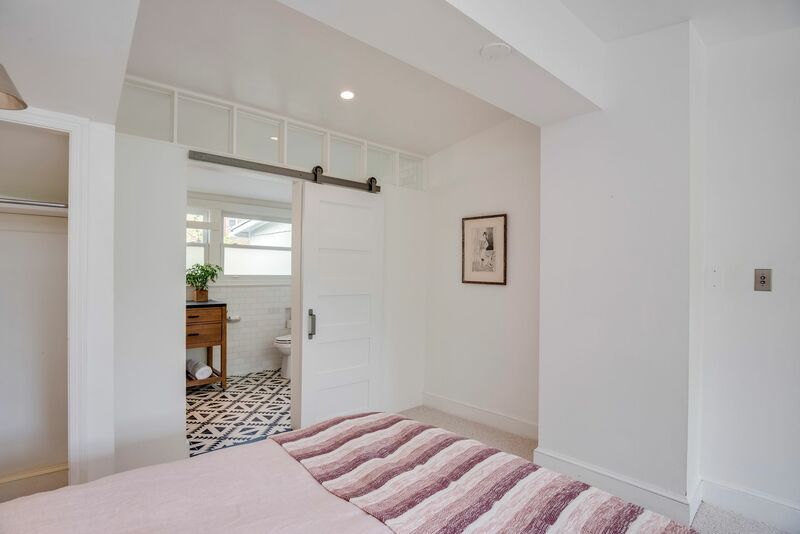 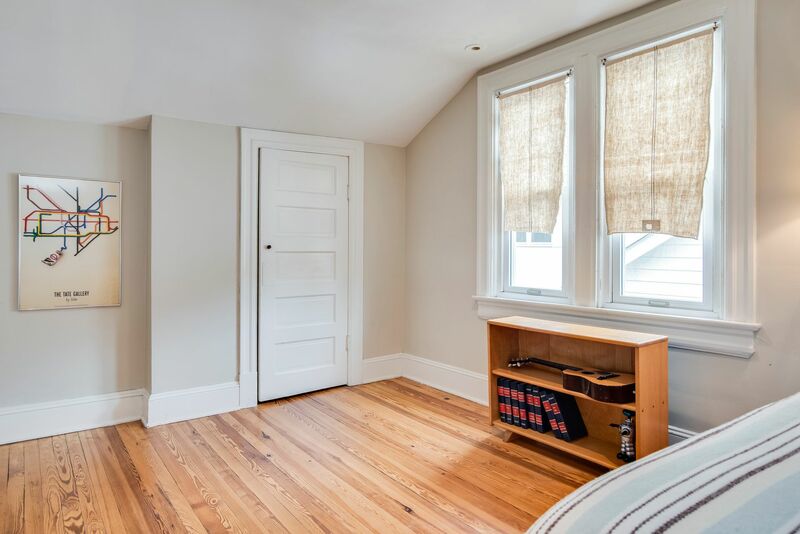 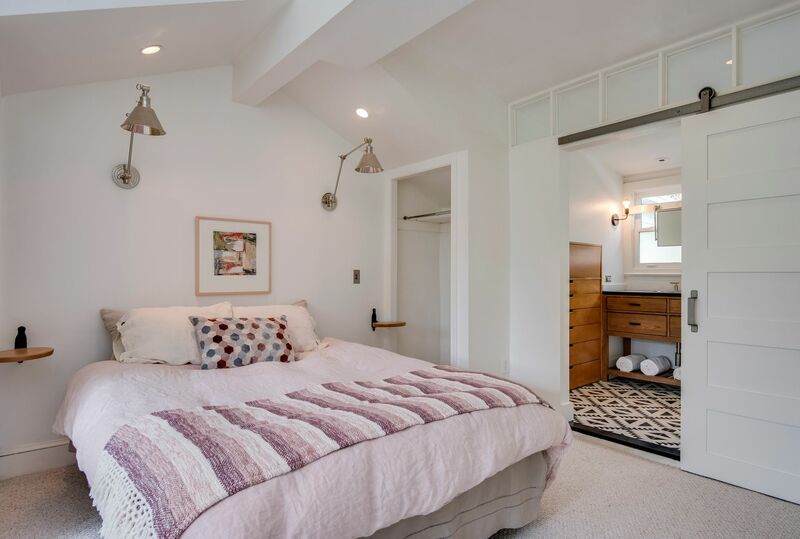 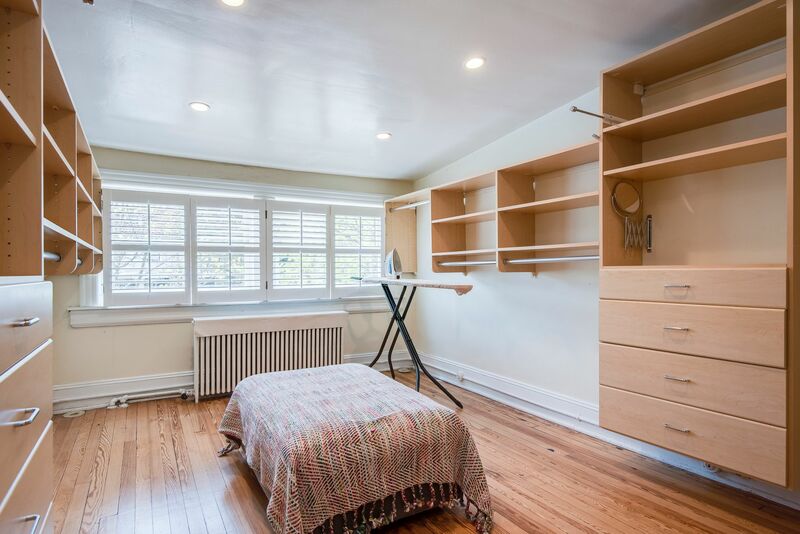 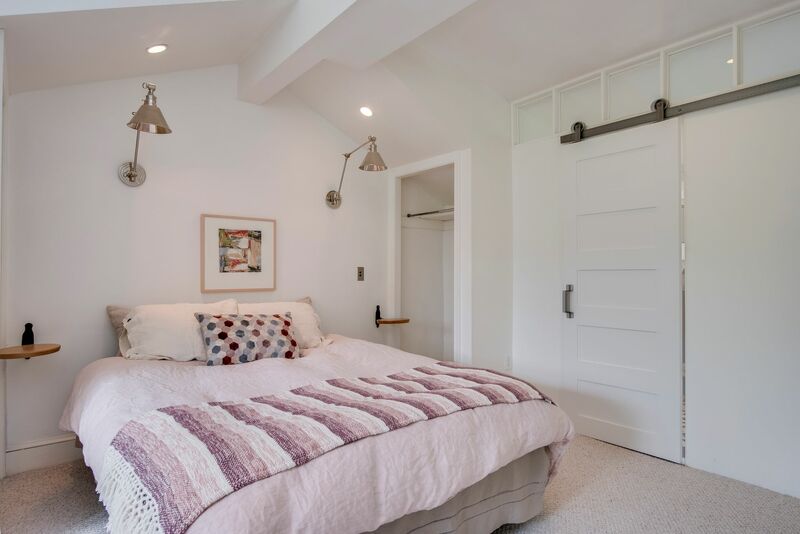 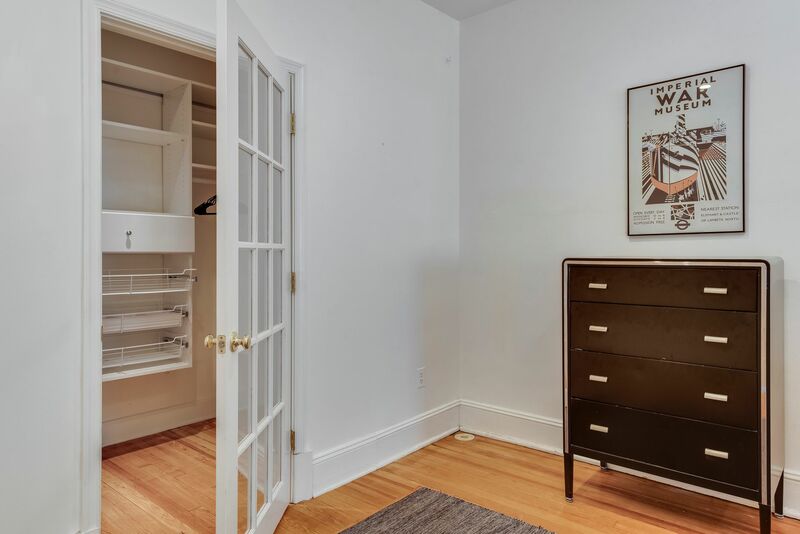 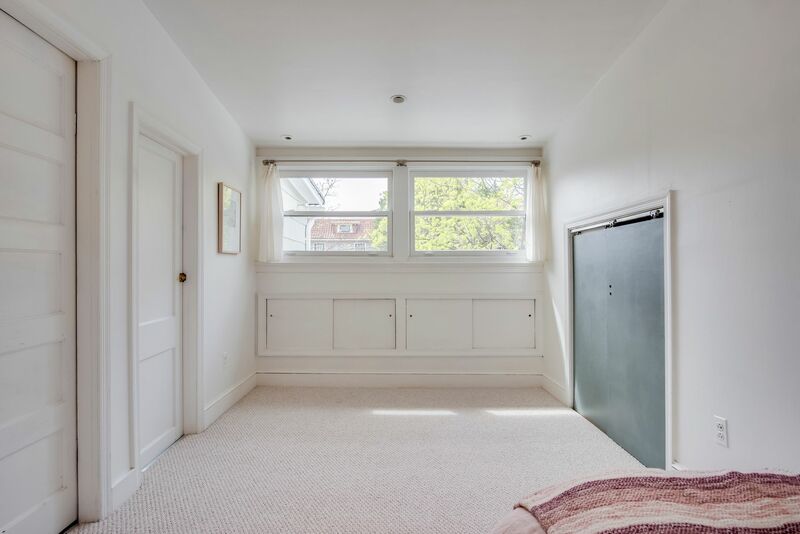 The 4th bedroom was converted into a large walk-in closet for the Master bedroom. 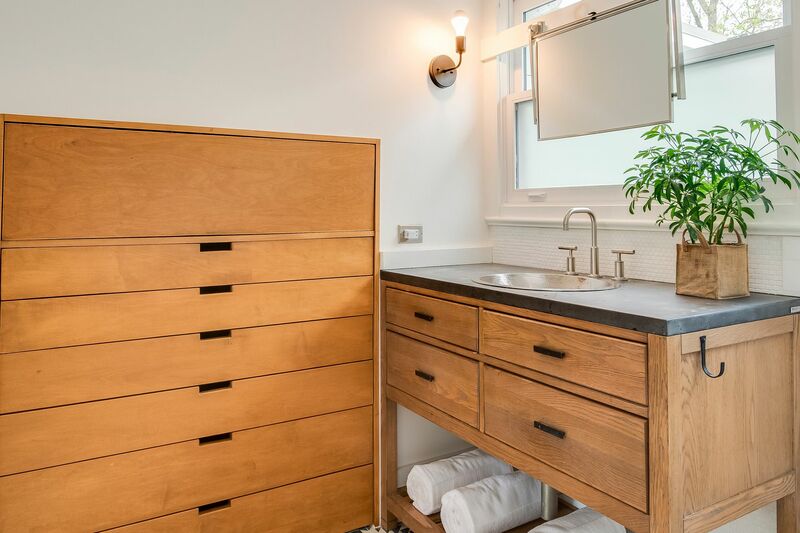 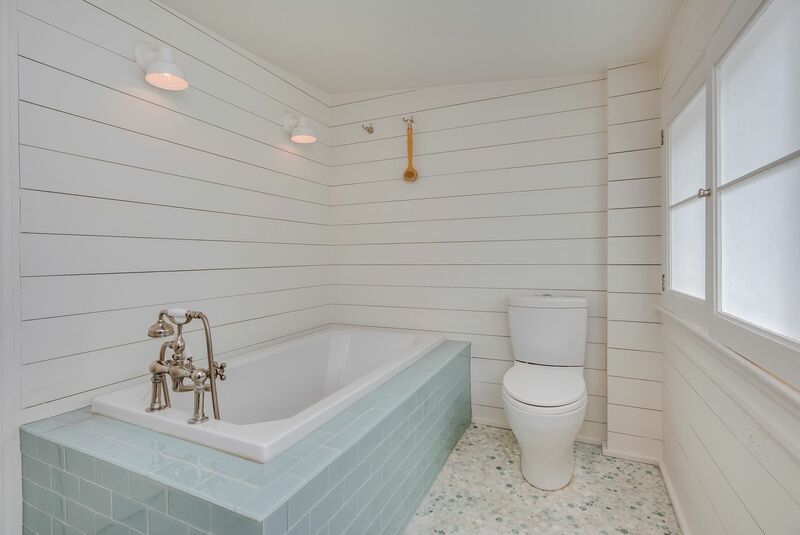 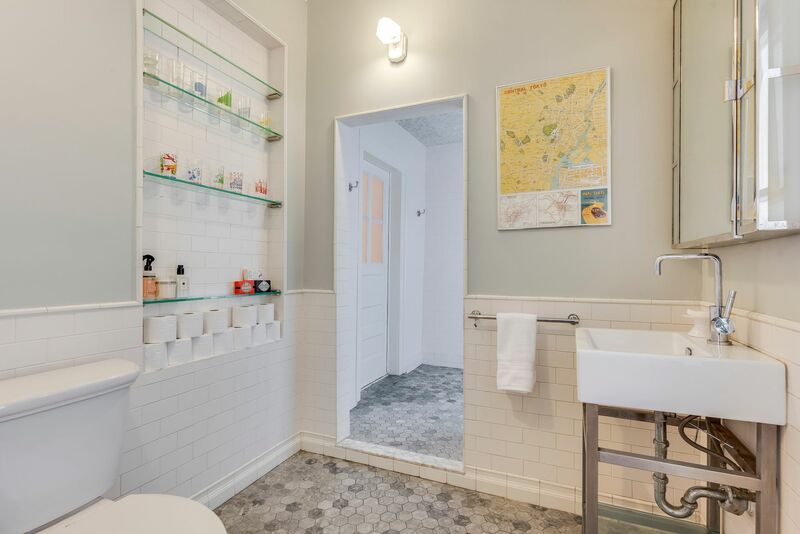 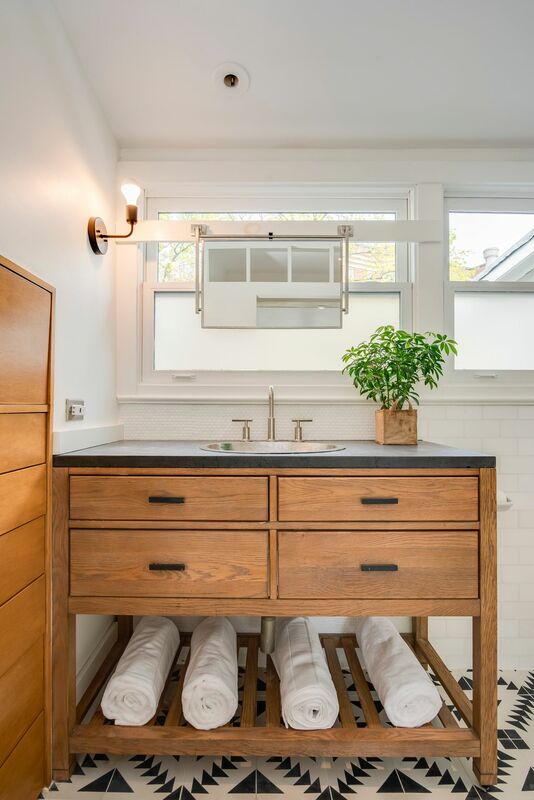 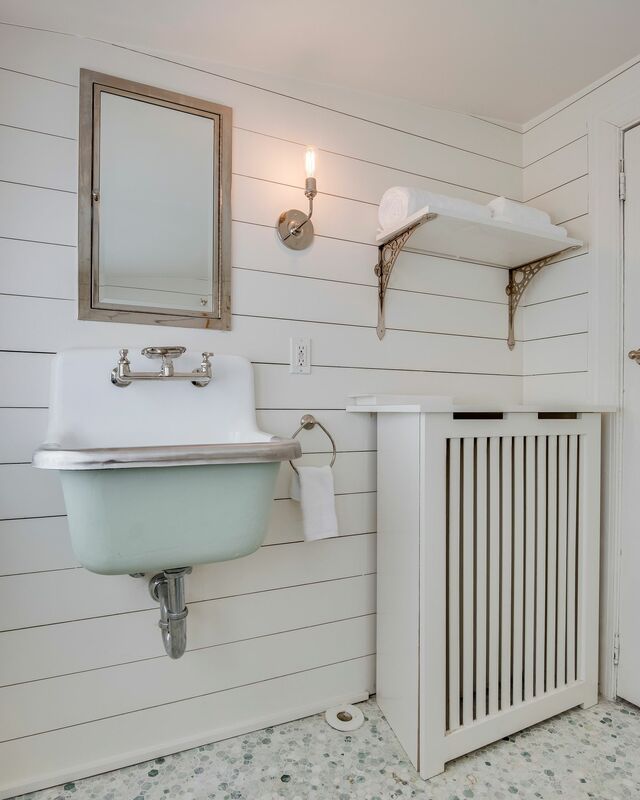 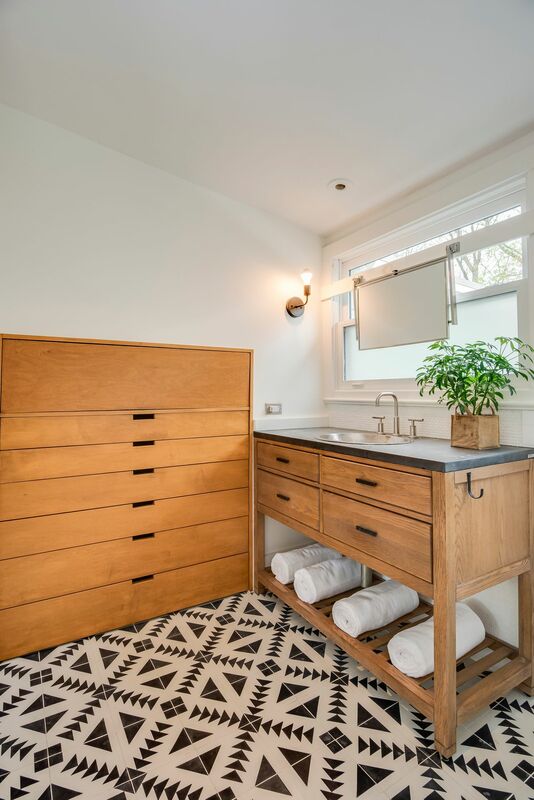 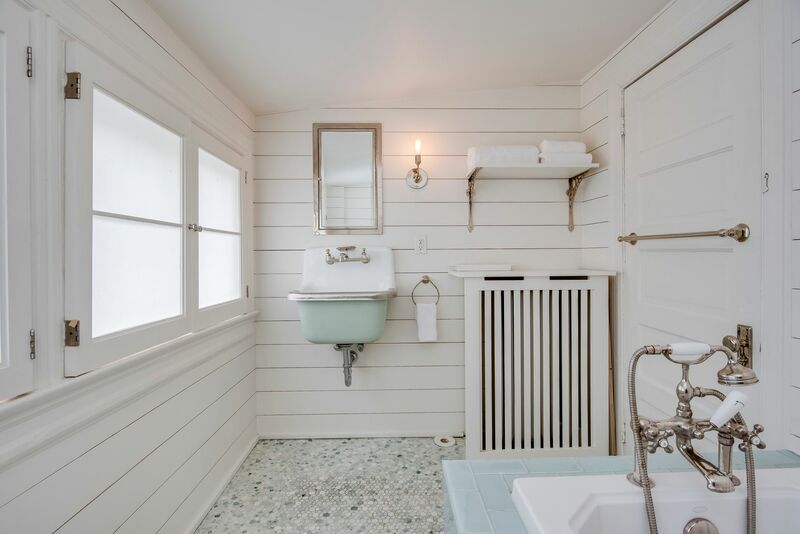 The Master bathroom has beautiful built in storage drawers. 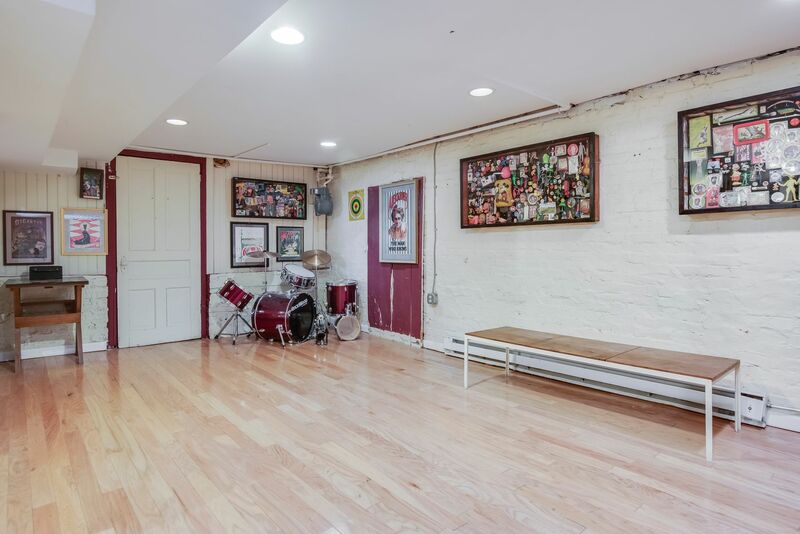 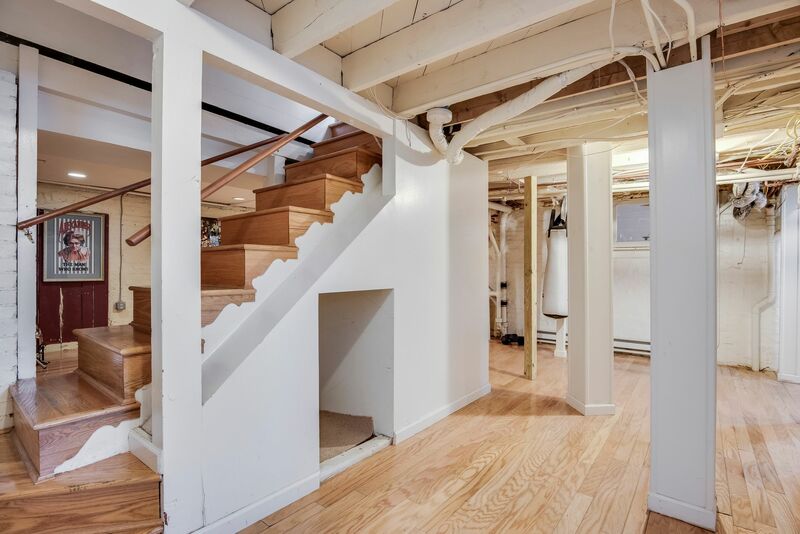 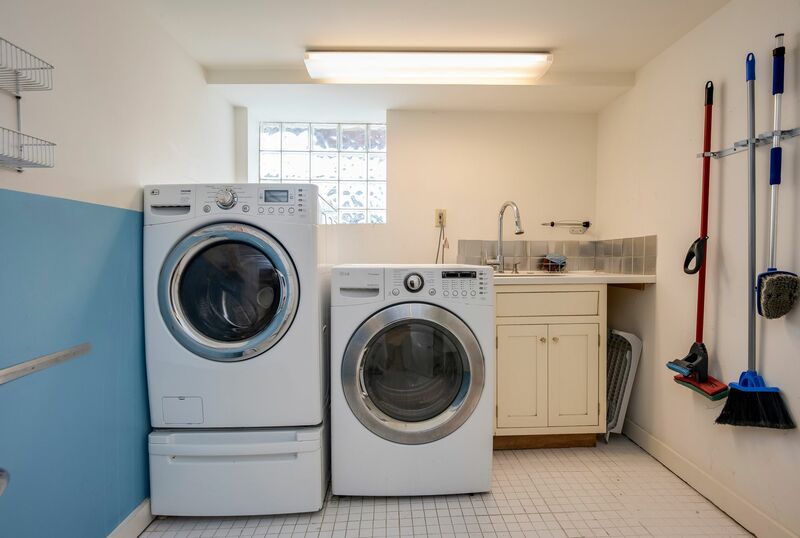 Hang out space, half bath, storage and laundry room fill the basement. 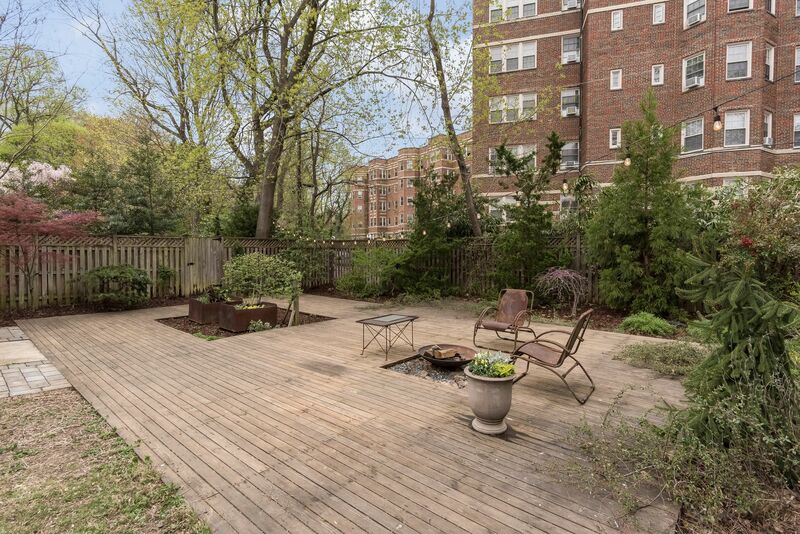 The large backyard delights with decking, back porch, fire pit, and lovely plantings. 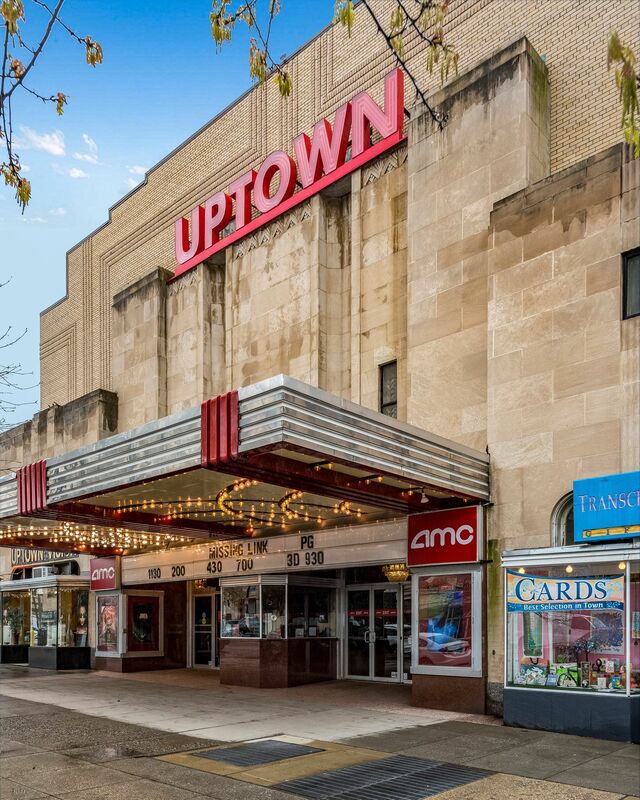 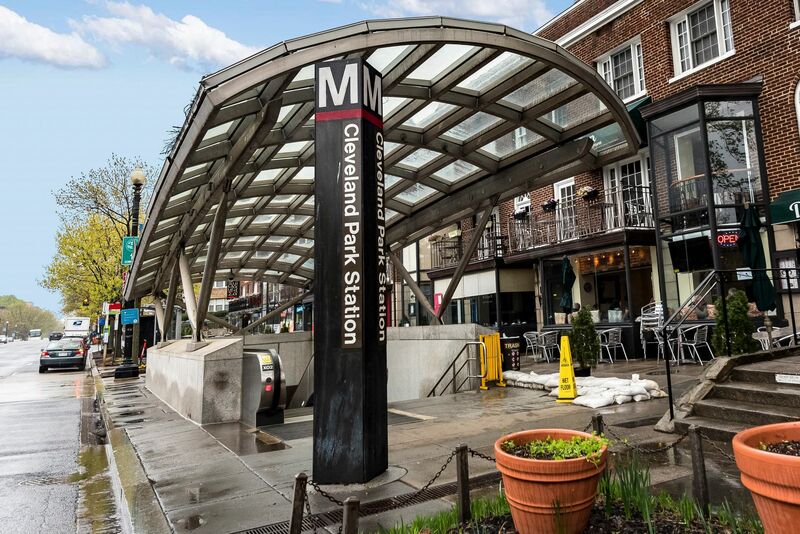 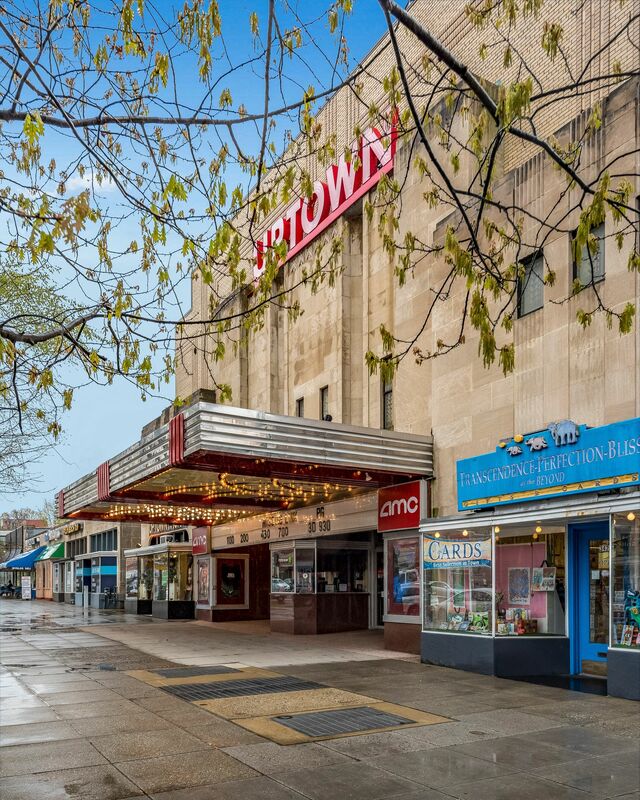 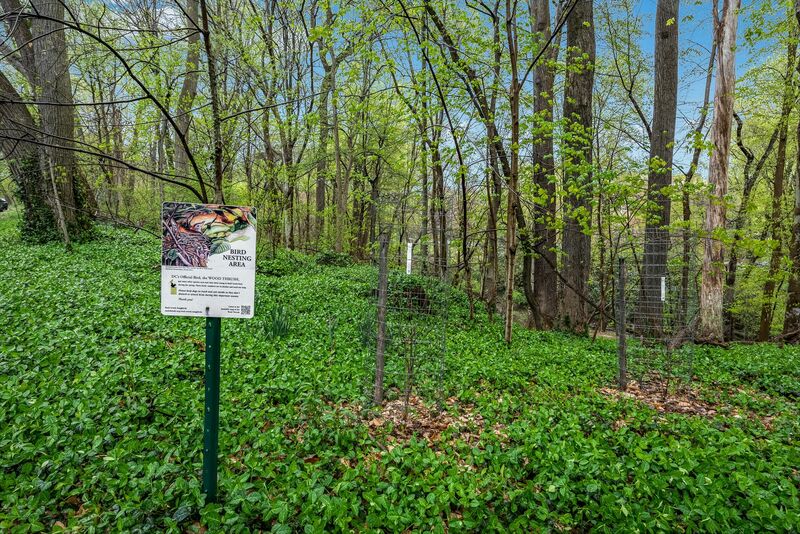 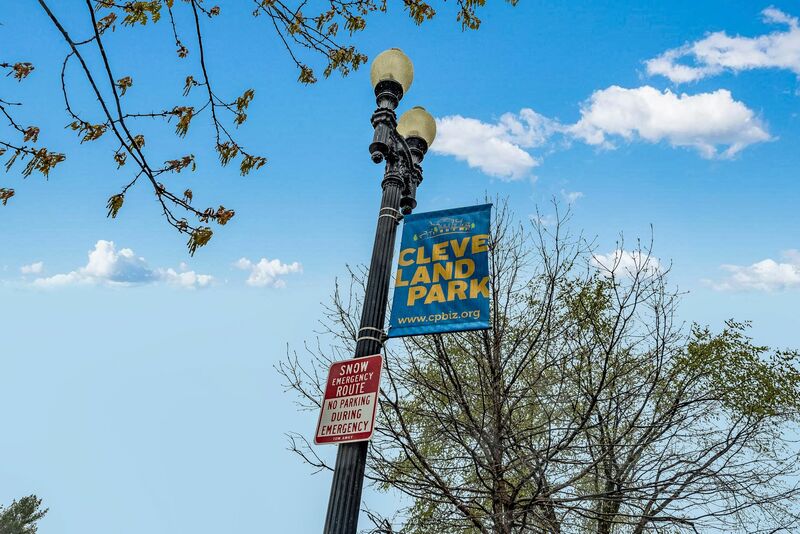 Just one block from metro, upscale dining, great shopping and much more!